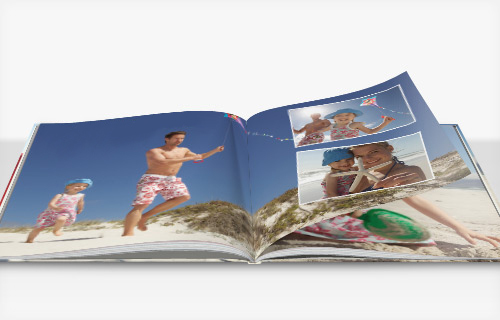 The Pocket CEWE PHOTOBOOK in practical horizontal format is ideal for the photos from your last short holiday, a birthday party or your favorite snapshots. 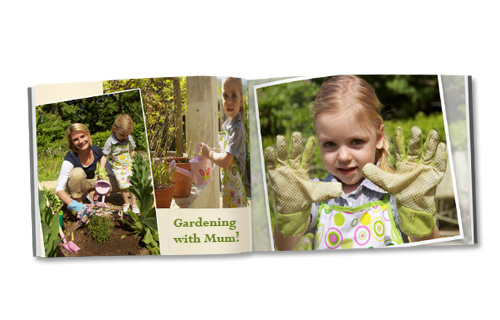 The softcover and up to 74 inside pages are fully customizable. 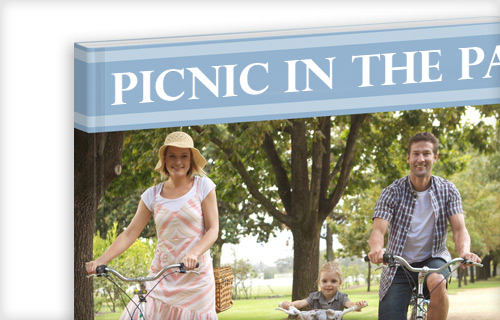 The Pocket CEWE PHOTOBOOK is also ideal for easy and convenient with the family hold memories of events such as birthdays, parties, or the long weekend. 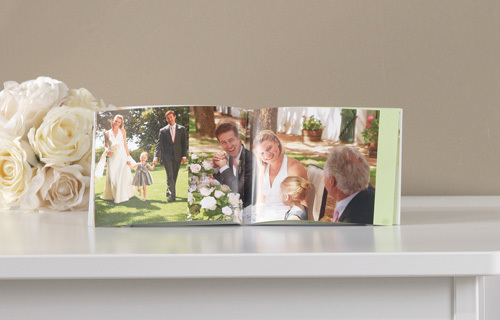 Only the best photo paper for the best photo!